Ducasa was established in 1972 and is one of the market leaders in Spain, producing a wide range of electric radiators, electric panel heaters and electric towel rails – this means we can offer the right solution for your needs, unlike many of our competitors who have no choice. 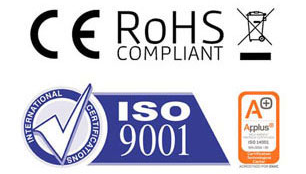 Each product is manufactured using quality components to CE Approved Standards and complying with Heating Standard ISO 9000. Reducing the impact on the environment is import to both Heattend and Ducasa therefore they also comply with the Environmental Standard ISO 14001. At the forefront of technical advances in control electronics and heat transfer technology, Ducasa has dedicated Design, Research & Development and Quality Assurance teams. 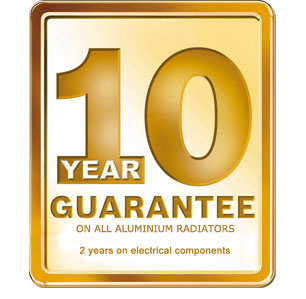 All Ducasa products come with our comprehensive parts and labour warranty – the body of the aluminium electric radiators are covered for ten years against leaks and faulty paint-work, while the electrical components of the complete range including our electric panel heaters are covered for two years. 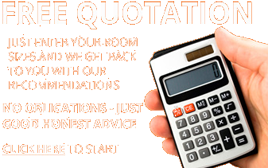 There’s no hidden catches or small print to our warranty – we don’t offer ‘lifetime’ warranties which prove to be useless. When you specify or purchase quality Ducasa electric heating products, you can rest assured that you are buying the very best.